The Institute for Outdoor Learning is the professional body for organisations and individuals who use the outdoors to make a difference for others. We are driven by a vision of Outdoor Learning as a highly valued form of development, education and employment in UK society. What is Outdoor Learning and what benefits does it bring? Whether your Outdoor Learning is based in England, Northern Ireland, Scotland, Wales or further afield, the Institute for Outdoor Learning site provides access to the latest outdoor news, jobs, research, current initiatives, personal, organisational and professional development. Use it to explore what outdoor learning is and does, where you can purchase it, ways to get involved & help shape it and how to develop your career in it. Membership of the Institute demonstrates professionalism and integrity in outdoor learning. IOL sets standards and collaborates with many organisations to improve the quality of Outdoor Learning in the UK. Find out more about the IOL Bushcraft Professional Practice Group. Find out more about the IOL Field Studies Professional Practice Group. Find out more about the IOL Adventure for All Professional Practice Group. Find out more about what the Institute is currently doing, how it affects you and how you can get involved. 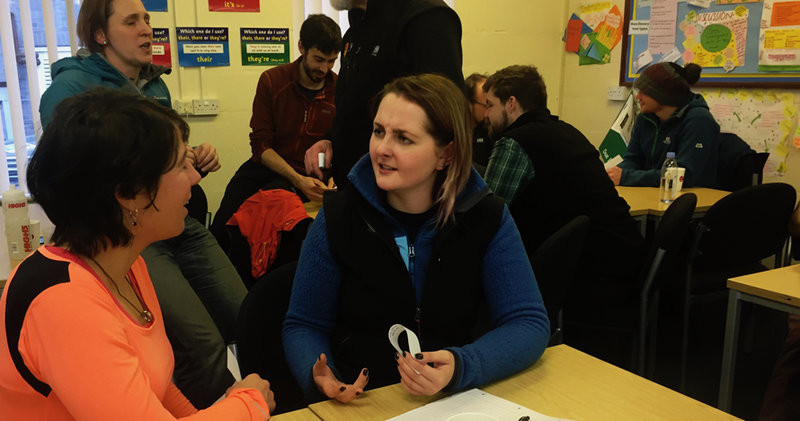 At the October 2016 National Conference Institute members considered the next steps in delivering the IOL vision of ‘Outdoor learning as a highly valued form of development, education and employment in UK society’. 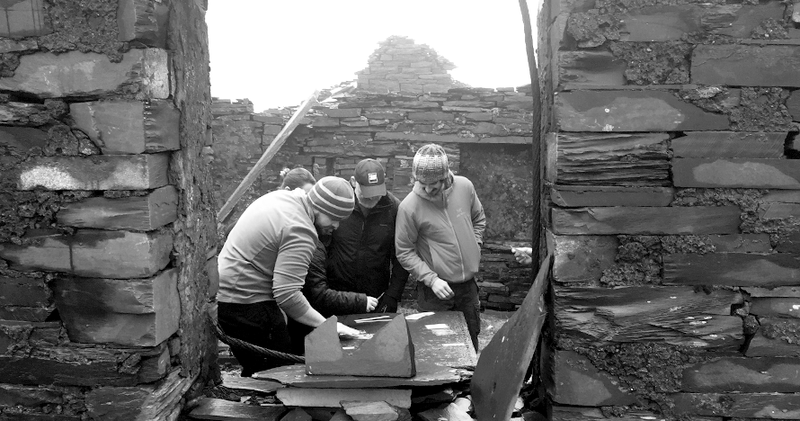 Both the conference and an earlier meeting of the Institute’s Steering Group agreed that Institute’s Executive should work towards the establishment of a Chartered Body for Outdoor Learning as key element of delivering the vision. This commitment was made in the context of an evolving outdoor learning community that has developed both its impact and its diversity in recent years. There is much to be celebrated in this evolution including increased participation in outdoor learning, an improving evidence base and development of standards and qualifications. Whilst the growth of sector is to be welcomed there is a need for its range of offers to society to be better valued and for those offers to be more readily understood and accessed. In creating a Chartered Body for the sector we are seeking to drive join-up and harness the combined resources and impact of the sector; develop clarity and recognition of value for those not based in our outdoor learning community; increase the influence we bring to bear on governments and policy makers and crucially to attract and retain talented people working in the outdoor learning community. 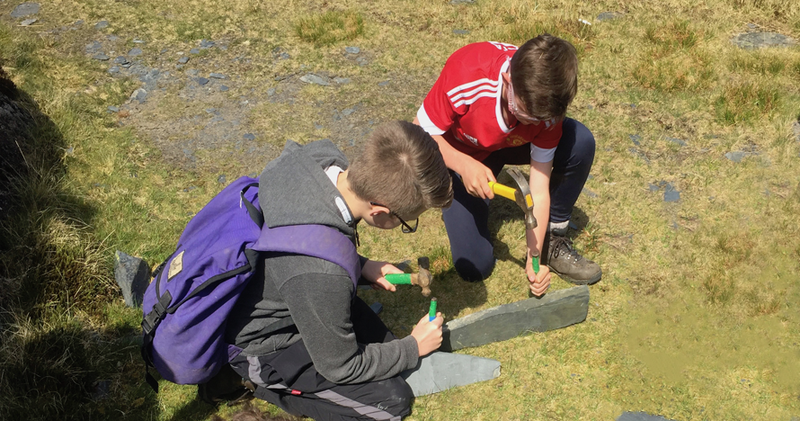 The Outdoor Learning sector has launched a campaign through the Outdoor Council with the aim of ensuring that by 2035 every 18 year old will be an ‘Outdoor Citizen’. Recognising the need for a long term sector wide campaign and the limited resources of any one organisation in the sector, the Institute is facilitating this campaign through the Outdoor Council. The campaign will lead to greater levels of guidance and resources for teachers as well as better understanding of the range and potential progression in outdoor learning experiences for young people across the UK. Futher information and opportunities to participate can be found at Outdoor Citizens. The work by the HSE to establish a future approach to adventurous activity licensing continues. The findings from the survey conducted at the start of 2017 were recently shared on an HSE webinar and are being used to help inform the HSE’s dialogue with representatives of key stakeholders including the Institute these can be found at HSE update. The HSE has stated it could support an industry led scheme provided it meets certain criteria as laid out in their update. 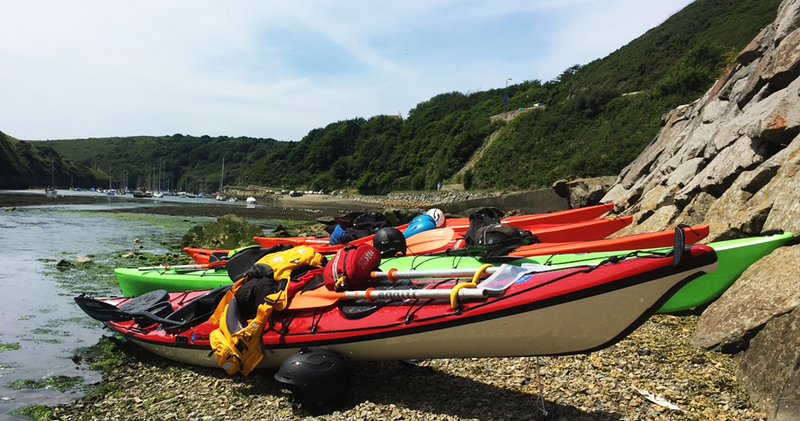 A group representing a wide cross section of the adventure activity industry has been given until later in 2017 to bring forward such a scheme. It is worth noting that a HSE endorsed non-statutory scheme will effectively have the same implications for the sector as the current licensing regime. HSE would continue to prosecute under the Health & Safety at Work Act (no prosecution has ever brought under adventure activity licensing legislation) and any non-compliance with a non-statutory industry led scheme would expose a provider to the same potential prosecution. Look out for further consultations in the coming months. The outdoor sector has been given permission by The Department of Business Industry and Skills (BIS) to create a new Employer Led Apprenticeship for the outdoor sector. The new trailblazer apprenticeships are being created by an employer group with IOL providing Project Management and administration support. Following the publication of the Blagrave report in 2015, highlighting the need for better join-up between academics and practitioners and better co-ordination of research activity in the sector, the Institute is supporting the establishment of regional research hubs through 2017 and funding a research co-ordinator role. Pilot regional hubs will draw together research that has been carried out and is ongoing as well as identifying the current and future research needs of practitioners in Outdoor Learning. The intention is to support high quality, frequent and progressive Outdoor Learning (OL) for children and young people, by enabling a more integrated approach to research and practice at a local level. 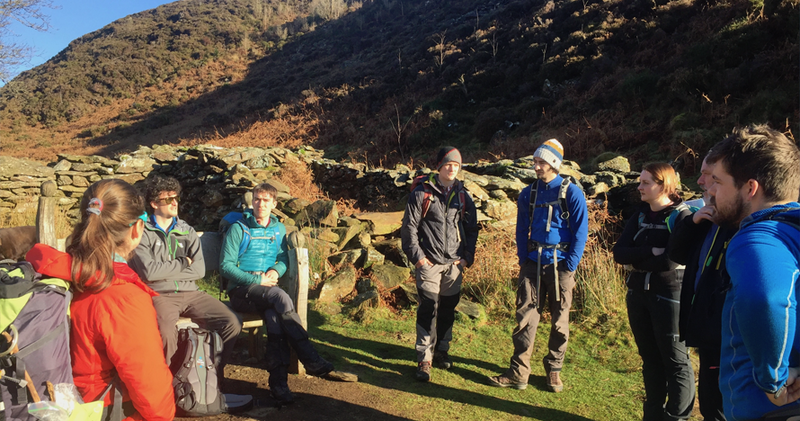 Working with a range of partners we hope to provide a more unified voice for Outdoor Learning to influence policy and practice, and to establish a broader platform on which to seek further funding to extend the research evidence base. The initial pilot hubs are in the North West contact Heather Prince at the University of Cumbria, South West contact Alun Morgan at Plymouth University, Scotland contact Dr Greg Mannion at the University of Stirling and South East contact Sarah O’Malley at The Bay Trust. If these pilot hubs are successful, it is likely that research hubs will extend to other areas of the UK. Dr Chris Loynes Reader, Outdoor Studies, at the University of Cumbria will be leading the National Research Hub.